Part 1: What is branding? 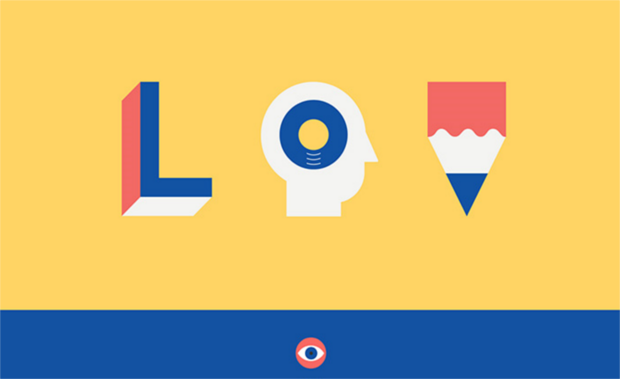 In this part, we’ll look at how you can establish a consistent design style across your brand. The first step in redefining your design style to fit your new brand values is to consider the colours that you want to use across your design. You should start by asking yourself what kind of effect you’d like your colour palette to have. 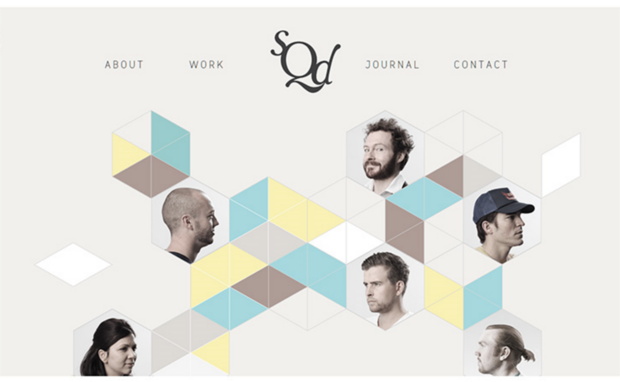 …or would you rather provide a more calming effect like this one from SQD? Once you’ve decided upon your approach, the next step is to start playing with your colour palette to see what works best. A great tool for doing this is Adobe Colour CC (formerly known as Adobe Kuler). 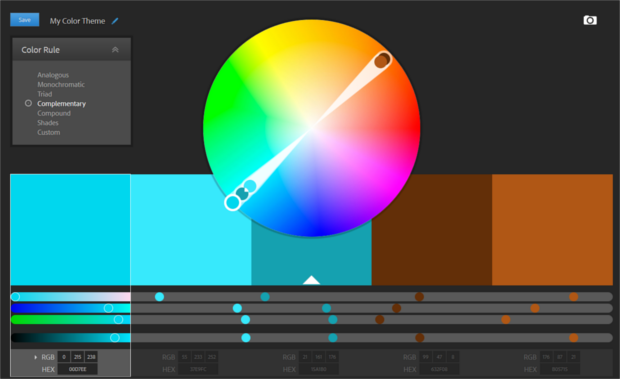 This tool allows you to import your current colour palette and start to make any adjustments by using a variety of different colour rules or, if you’re looking for a bit of inspiration, there are loads of fantastic colour palettes available on Adobe Colour CC for you to browse and adopt. If you see a colour that you’d really like to use, you can also import the picture into Adobe Colour CC and begin using it straight away thanks to the tool’s in-built colour pickers. If a logo redesign isn’t quite right for your brand, that’s no problem, but I’d also consider whether it makes sense to refresh your logo too, especially if it has been quite a long time since you last did so. Check out these examples of logo refreshes from Business Insider for some inspiration. 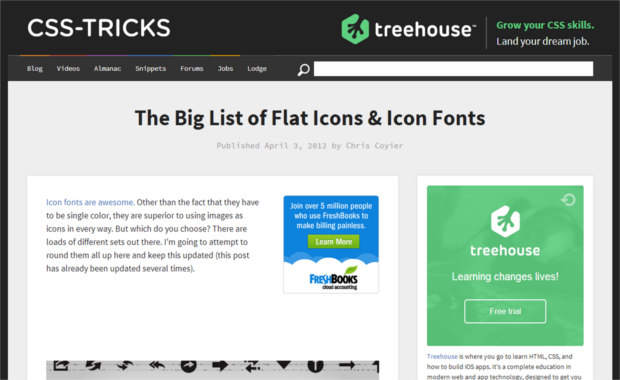 Another key area within your design style is the icons that you choose to use. Many of the main issues with selecting a consistent icon style can be overcome simply by adopting a high quality icon font. If you’re looking to adjust your current icons to fit in more with your new brand, there’s a great article from CSS tricks that provides a comprehensive list of both free and paid icon fonts that you can use. Lastly, your consistent design style should also include your typography. If you’ve decided to alter your typefaces, there are a number of resources available that will provide you with a great range of alternatives. If you’re keen to use free fonts, then I’d recommend using Font Squirrel. This is an excellent resource that includes thousands of typefaces that are 100% free for commercial use and offers a great filters system to help you search for the specific attributes you want your fonts to have. However, if you’re happy to part with a little cash for higher quality fonts, I’d recommend trying Font Spring, which, like Font Squirrel, has thousands of great fonts to suit your individual requirements. Thanks for reading! In the last post from this developing your brand series, we’ll show you how to collate all the work you’ve done over the previous sections into a comprehensive brand guidelines document to help everyone in your team stay on-brand.